I have LOTS of ideas! At one time I thought that was a bad thing and that I should somehow try to tamp them down or ignore them and keep on doing what I was doing BEFORE my flash of brilliance. But that has never worked for me. If I have an idea and I don’t write it down, it festers. It sits there talking to me while I work and generally makes me less efficient until I either do something about it or it disappears into the ether AND THEN I spend time trying to remember what it was, wasting even more time. I would love to have a great, well though out theory of ideas, but honestly I read a book called Getting Things Done by David Allen and Mr. Allen’s description made so much sense that I just make all my coaching clients read it! To paraphrase, you have to get everything out your head and into a system that you can use to record, monitor and track it. This isn’t just for ideas, but includes todos and everything else you have going on. It seems that if you can just get everything out of your head, then you can move on to being productive and successful. 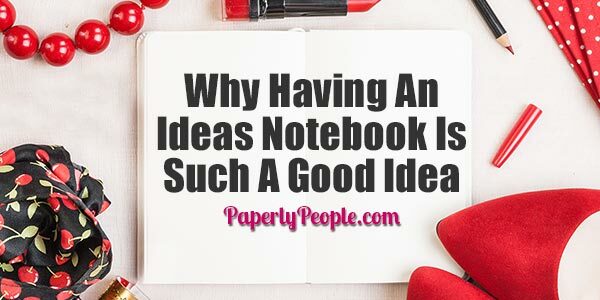 With this in mind I found that if I had an ideas notebook, I could jot down all my great ideas right when I had them and then carry on with my day. BUT this is not just some crazy, mish-mashed up list of my ideas, instead there is a bit of order and structure to them which makes them more effective! First off, I have free range ideas. These are just random thoughts that pop into my head about a number of different topics and which I don’t have a plan or any goals set up for yet. The thing about Free Range Ideas is that they could be 1. The most brilliant thing that I ever thought and which will transform my business or 2. Be a shiny squirrel that just eats up all the time in my day until I wonder where the hell it all went. Those are just a few of the lists of ideas that I have, but I think you get the picture. The biggest thing is to get them written down somewhere my brain understands it will not be lost and where it can stop bothering me and taking up think cycles that could be put to better use right now. DEFINITELY most of my ideas will not see the light of day. There are not enough hours to accomplish everything I can think of doing, so actually DOING the 10 new things I think up in the next 24 hours is not a viable option for me. But some of my ideas start to become a little something more. 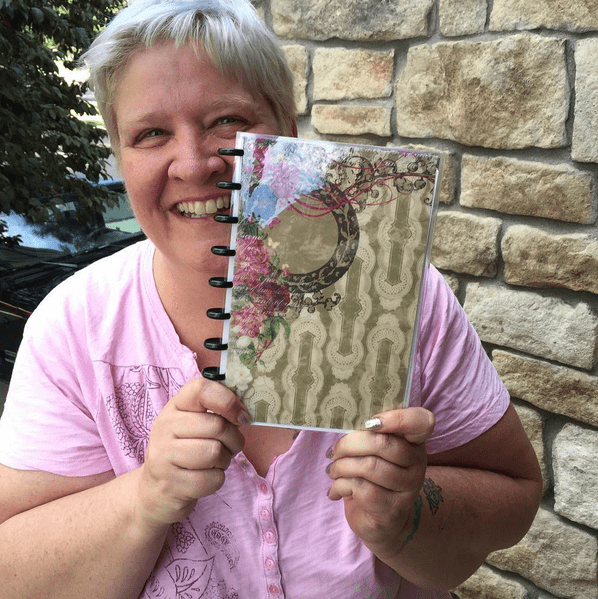 They have lots of pieces on the page and I want to start DOING them….. BUT WAIT! I have done that before and it didn’t work. I have come up with a brilliant idea, started implementing it and then found that I hated it, or that it was stupid, or that there were already too many in the marketplace or that there was no market for it. What now? I have decided that I can’t start DOING something until I have thought it mostly through. I have a Big Ideas and Little Projects worksheet set that I use to scope out the idea as much as I can on paper BEFORE I start doing anything. I have to figure out the pieces and parts before I start doing… just think about that for a while. Instead of having dozens of half finished projects lying around in heaps on my desk or computer, I have a few pages of notes. Most of my big ideas projects are not doable right now either. I have a business, clients and kids so my time is limited, but my imagination is not. This goes back to the brain thing. If I didn’t write down all the parts, my brain would want to DO, DO, DO them. But because I have them written down, my brain thinks they have happened and instead of churning uselessly about 20 things I COULD be working on, it can now focus on the one or two things that I AM working on currently. The last category of ideas I have are Wicked Good Ideas! These are the ones that I will be implementing and moving forward with! Whoo whoo! By the time I get to this stage I have done a fair amount of work and am functionally really ready to start getting this idea into production. Time. By the time I have written a list of ideas, then fleshed them out with a Big Ideas Sheet, then broken them down into bite sized steps, I have a pretty good feeling that this is something that I will want to move forward with. Limited number. Because I am an idea machine, I only allow myself to work on two or three of my wicked good ideas at a time. Because there isn’t a magical fairy that will get rid of all the rest of my work-work, I have to be able to plan what I can squeeze in and really keep a lid on how many ideas I pursue outright! 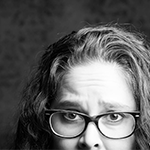 Related Post: What Do You Do With A Wicked Good Idea? I used to have my ideas in different booklet bound notebooks that I sorta-kinda had segregated into concepts. Then I moved to doing one big list in my calendar, but found my calendar was for events not random ideas. Finally I broke down and made myself a system (The Wicked Good Ideas System) that keeps my ideas in check and allows me to be gloriously creative without driving myself insane. If you are the kind of person who has read this far, you might be at least a little like me! Then you might be thinking, but that is a lot of writing and work and goal setting and… well yes, IMPLEMENTING new ideas is work. But having a “farm team” system where you only let the best ones bubble up to the top will make your life MUCH easier and pain free! I used an ARC Planner System to make my Ideas Notebook. Because I have my daily planner in an ARC notebook I can just pop my ideas onto the appropriate “discs” and keep everything together. I use a half size because I like to keep my ideas handy in my purse. 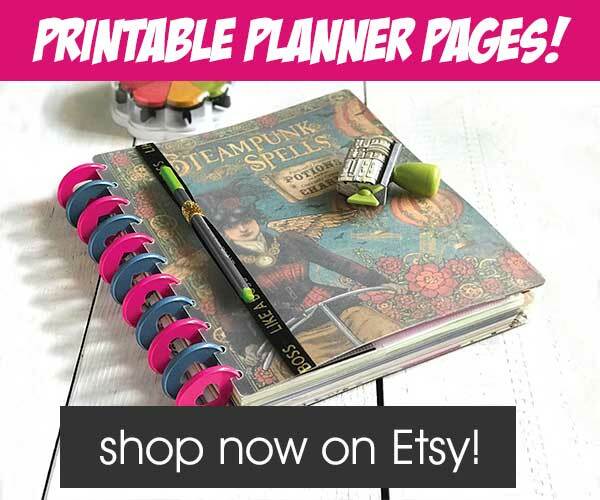 That said, you could use a three ring binder to do this, use a Bullet Journal or even print them out for your Filofax or Kikki K. The point is not HOW you store your ideas, the point is that you have a system that you use to make them manageable!